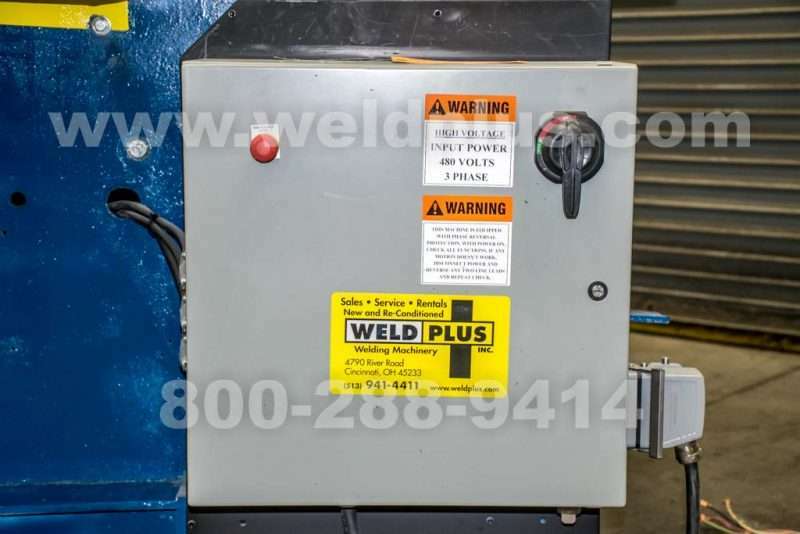 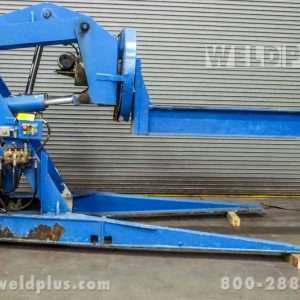 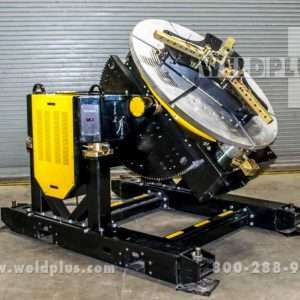 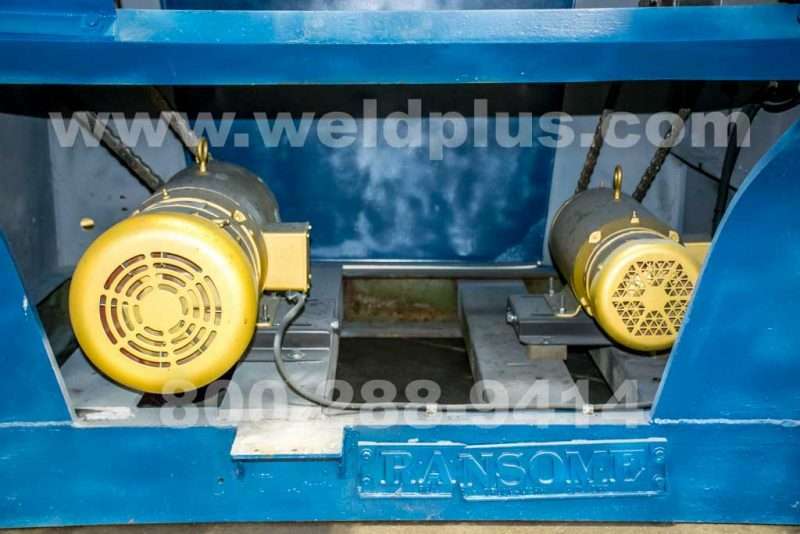 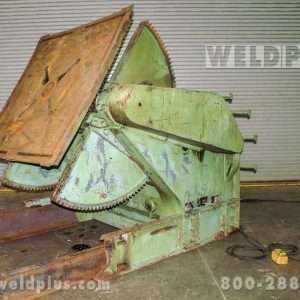 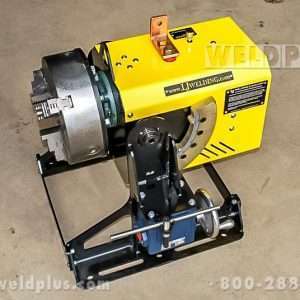 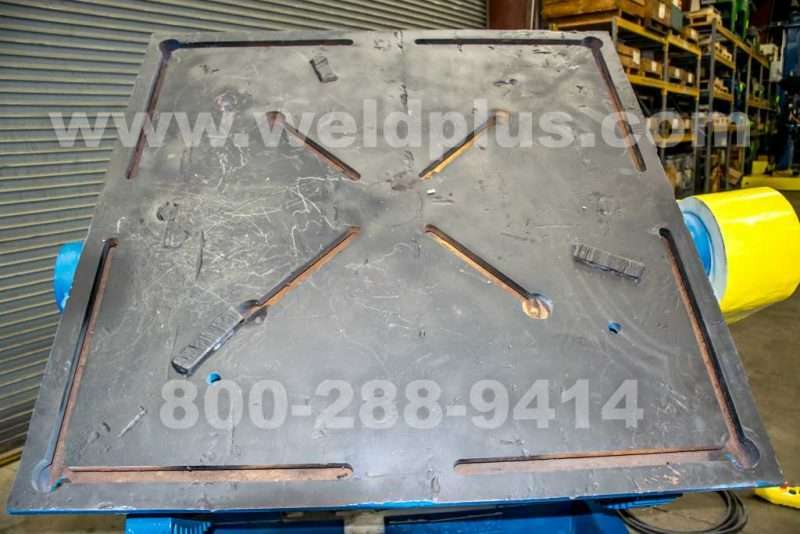 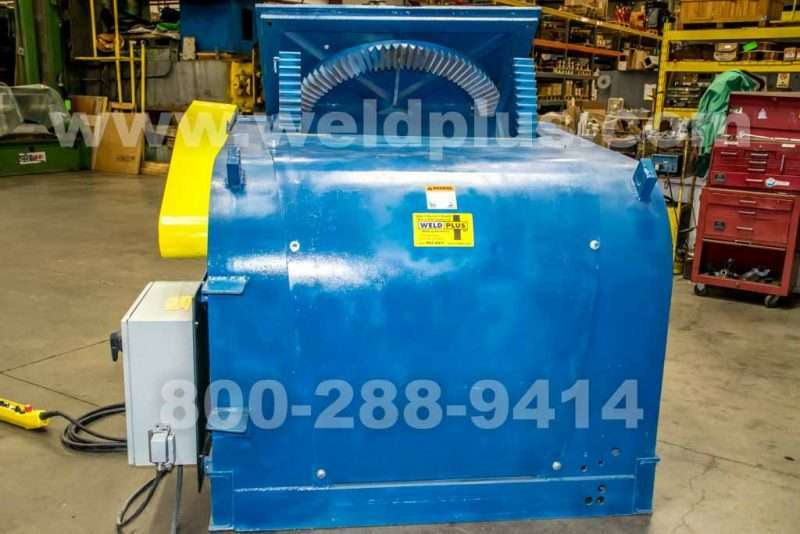 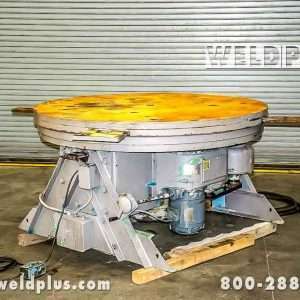 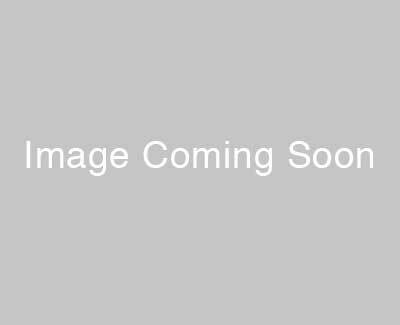 16000 lb Used Ransome Welding Positioner | Weld Plus Inc. 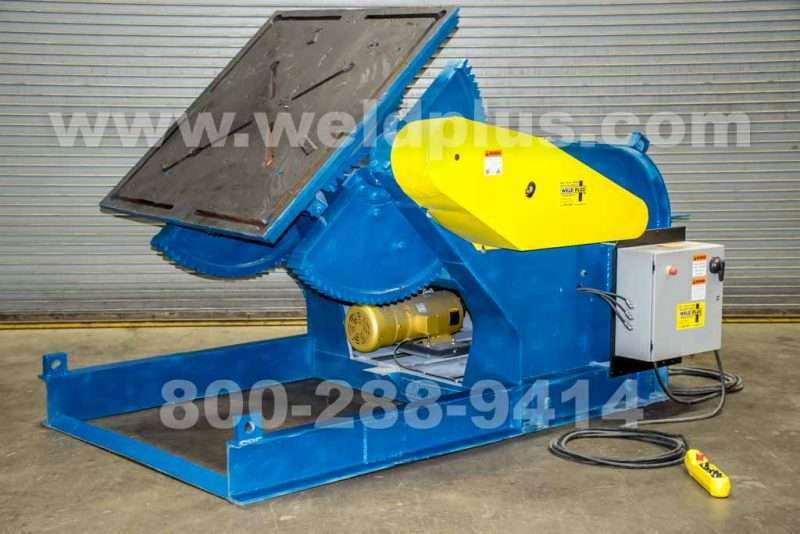 This 16000 lb Used Ransome Welding Positioner has been rebuilt by our service department and is ready to be shipped. 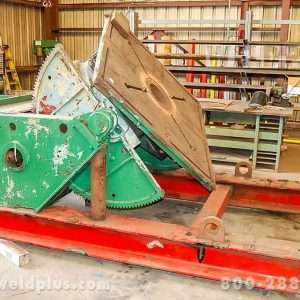 The Ransome positioner has a 16,000 lb. 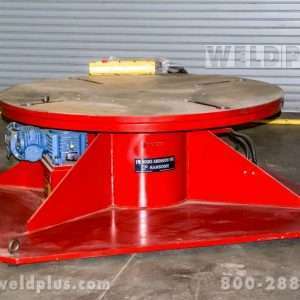 weight capacity at 12” center of gravity. 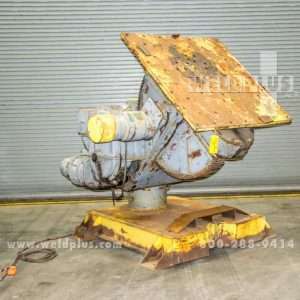 A new tilt motor was installed to give the positioner 135° of power tilt. 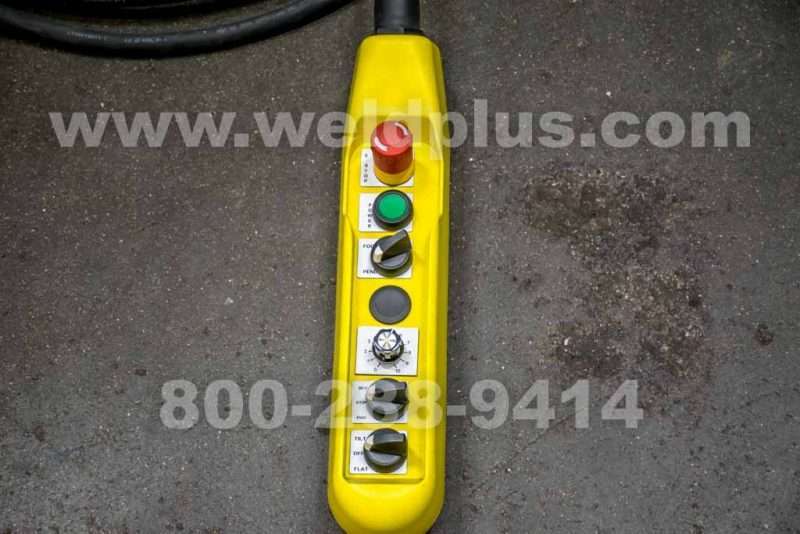 We also installed a new control panel and hand pendant control, bringing this positioner back up to current standards. 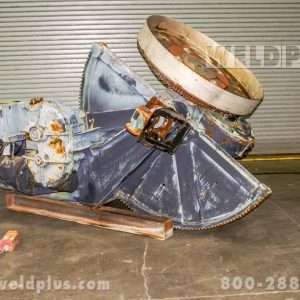 This positioner was also completely cleaned, sanded and painted. 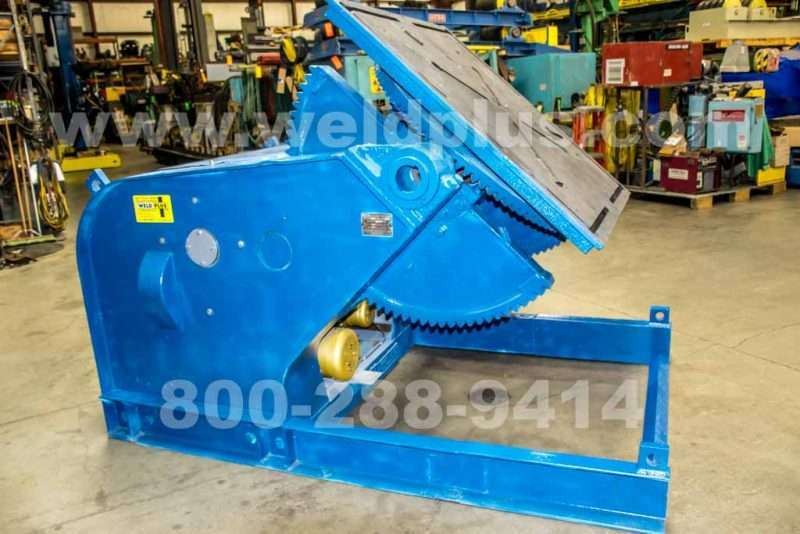 Contact one of our sales staff today about pricing and rental information.